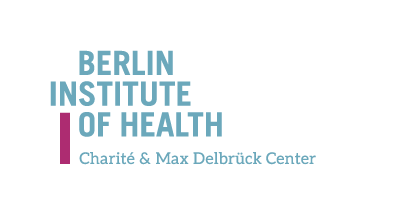 In the Berlin Institute of Health (BIH), the Max Delbrück Center for Molecular Medicine in the Helmholtz Assiciation (MDC) and the Charité – Universitätsmedizin Berlin have joined forces. Our core idea is to combine translational research with an overarching systems medicine approach to bridge the gap between basic research and clinical application. We bring these two worlds of science together in a shared research space, since close exchange between experimental research and medical practice is crucial when it comes to developing improved diagnostic, therapeutic, and preventive procedures for the sake of human health. Prof. Erwin Böttinger is the new Chief Executive Officer of the Berlin Institute of Health.